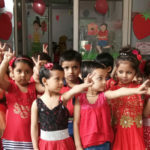 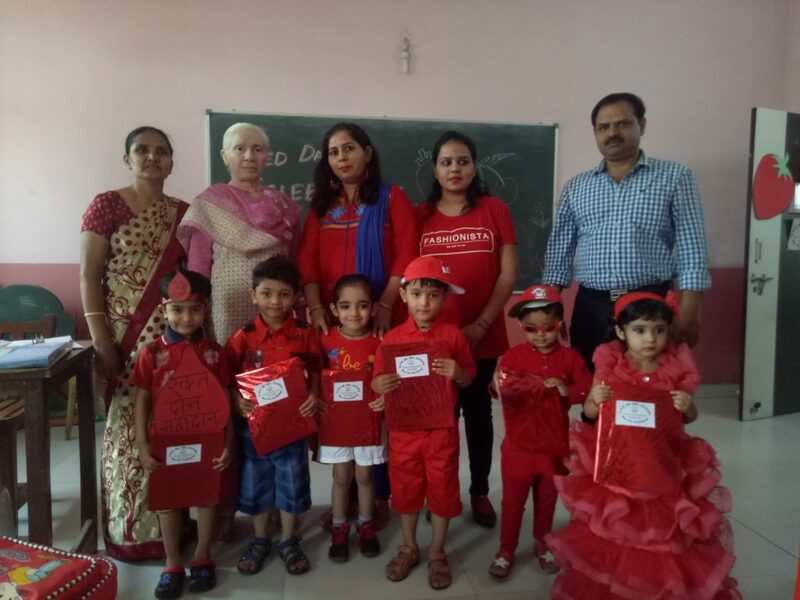 KG & Primary Wing of AVN conducted ‘Red Day’ activity on 27th April, 2018 to introduce children into the mesmerizing realm of colours. 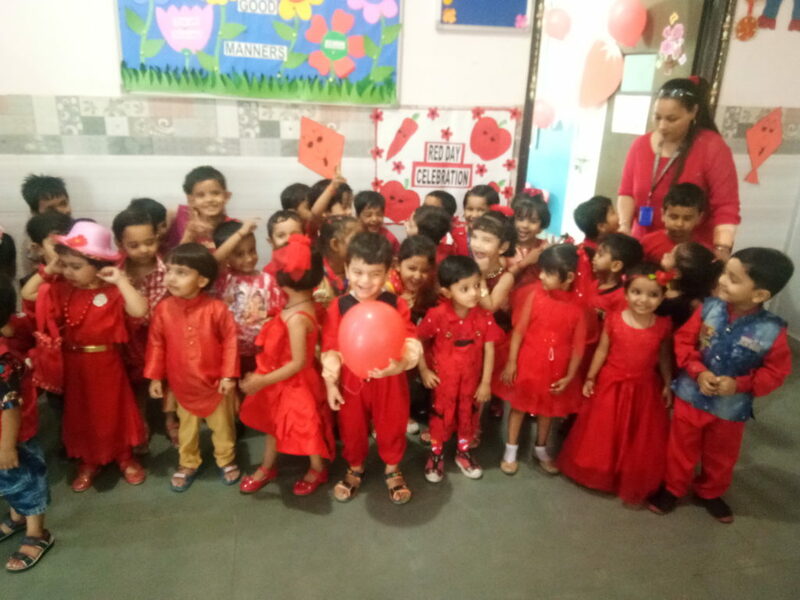 The shades of red made our tiny tots feel bright, lively and cheerful. 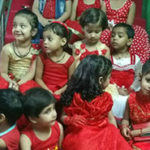 our little ones spent a spectacular red day. 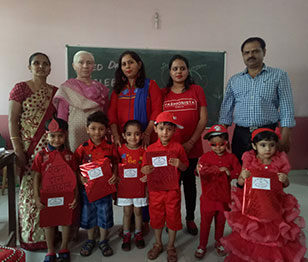 Bulletin boards displayed red craft work made by the children. 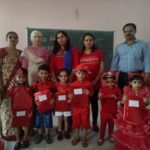 Some of the students spoke a few sentences on the red object they brought from home. 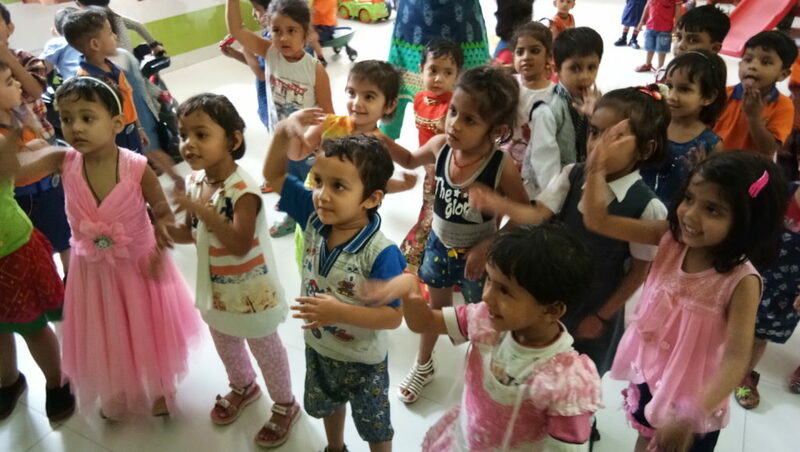 Teachers discussed the theme in circle time and linked it to all subjects. 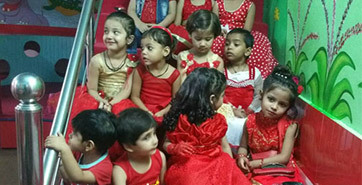 Principal, Ms. Sunita Khullar had an eventful interactive session with students providing them with a deep insight about the purpose of such celebrations. 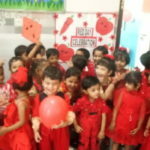 He motivated them to think logically and anticipate rationally. 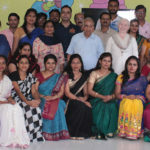 Colours are indeed the smiles of nature….. 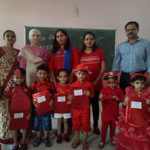 The ‘Red Day’ celebration was a wonderful learning activity which helped children to sort and classify objects based on colours there by reinforcing cognitive skills.